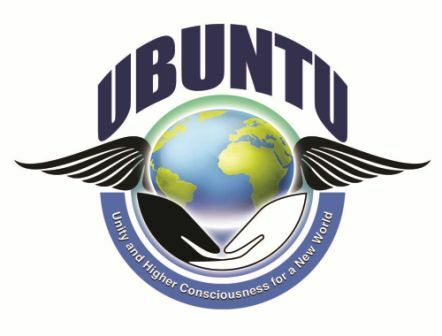 This entry was posted in Uncategorized and tagged banks, created from thin air, fraud, loan money, loans, magic, money, money system is a lie, no real debt, pretend, Ubuntu. Bookmark the permalink. Scary stuff…and sadly true! When I try to understand how we got in this state, words like tyranny and sociopathy come to mind! Tyranny and sociopathy for sure, but what will it take for the people to rise up against the machine? (I think it’s starting to happen now, and the Zionists, banksters, and other criminally insane are panicking. That’s scary because they’re murders AND suicidal. A handful put a spell on the majority that’s lasted thousands of years, it’s time for a new paradigm). Zeitgeist Moving Forward AKA The Zeitgeist Movement is another plan worth looking into for solutions and a sustainable resource based economy. Please google it if interested. And join TMZ! !